Blog, Fuel Saver: If you’ve not tried a Hiclone in your vehicle then you don’t know what your missing out on. More Power, More Economy, Environmentally friendly and a much cleaner engine. 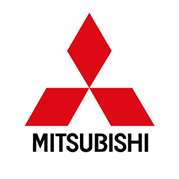 For 4WD’s, Cars or Trucks, Petrol, Diesel or LPG 1800 683 466. Australia’s No1 Fuel Saver, saves you money no matter what fuel you use. 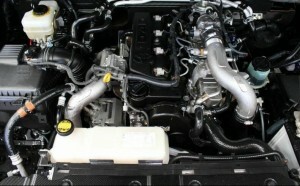 Rodeo RA Tdi 4WD. Reduce your diesel consumption. 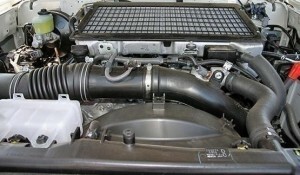 Install 3x Hiclones for better fuel economy & more grunt. Write blogs about Fuel Savers he said, so this it it. If you need to lower your fuel bill you should install one or two of our products. Install Hiclone for Better Fuel Consumption, Petrol, Diesel, LPG. 1800 683 466. Save money on fuel: Hiclone gives you more power & better fuel economy, petrol, diesel, Tdi or LPG. Try our online Fuel Consumption Calculator to check your fuel usage. Install K&N air filter & Hiclone for better fuel consumption, lower car expenses, petrol, diesel & LPG. If you don’t know what you’re getting now there’s no way to calculate if you get improvements, Hiclone will show you how to save money on fuel. Try our Fuel Consumption Calculator to check your fuel usage. We’ve been helping people save money on fuel using our products for over 26 years and I still get asked for fuel saving tips on a daily basis, so I thought I might give everyone an helping hand on how to get better fuel consumption. Firstly, you don’t have to spend anything to get improvements in your fuel economy, just by driving for greater fuel efficiency will reduce your vehicle’s pollution and put money in your pocket. How to save money on fuel: Hiclone gives you more power & better fuel economy, your litres per 100KM can be helped, petrol, diesel, Tdi or LPG or your money back. 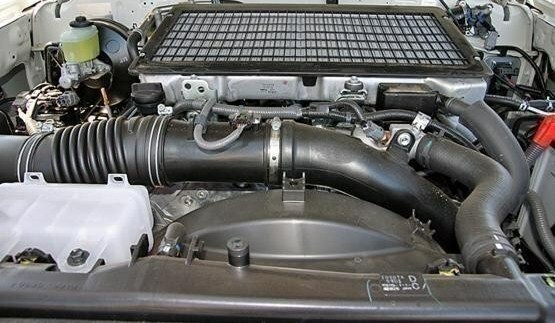 K&N air filter & Hiclone will lower your fuel bill. We’re here to help you save money on Fuel. Hiclone: Australia’s No1 Fuel Saver will save you money. 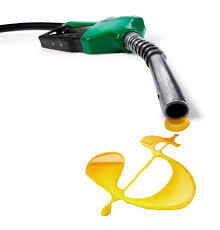 Petrol prices, diesel prices, Hiclone fuel saver will improve your fuel economy, reduce your car petrol costs. to see what your getting from your fuel, it may surprise you. Hiclone will give you more power & better fuel economy, your litres per 100KM can be helped, petrol, diesel Tdi or LPG or your money back. With our 100% 120-day money back guarantee you’ve nothing to lose and a lot to gain. They’re an environmentally friendly solution for more power and economy. In most vehicles 2 or 3 Hiclones will work very well for you and 4x units if you have a snorkel, we give you a 120-day unconditional money back guarantee, suggest you put them all in at the same time and see how they go over the next 30-50 days, then if you want to, take the one out at the filter end, if you feel you don’t need it give me a call and send it back, basically 1’s good 2’s better 3’s best and 4’s the ultimate. Fuel Efficient 4WD’s & Cars are easy to achieve. Landcruiser Tdi V8 VDJ79R 4WD’s install 3x Hiclones for more power and better fuel economy or your money back. Hiclone gives you more power/torque, better fuel economy and because of the better burn effect they’re environmentally friendly, petrol or diesel, old or new, Hiclone can help you. 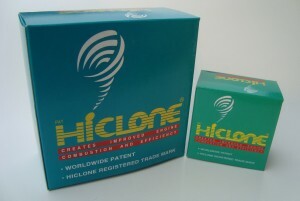 Hiclone: 25 years in Australia, over 6.000.000 sold world wide, and a 120 day, 100% money back guarantee. Nissan Xtrail review Better Fuel Combustion & More Grunt equals Improved Fuel Consumption & Economy. More Grunt from Hiclone & Pulstar Spark Plugs or your money back. 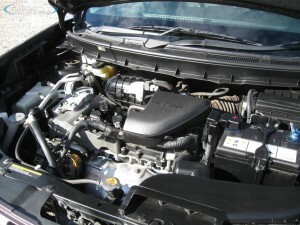 Nissan Xtrail 2.5lt Efi to have 2x Hiclone Fuel Savers & 4x Pulstar Spark plugs installed to reduce car petrol cost. Your fuel prices, litres per 100KM can be helped. Petrol or LPG or your money back. Your Xtrail, no matter what year, petrol or LPG, will use fewer Litres per 100KM with our products, helping you to save money. 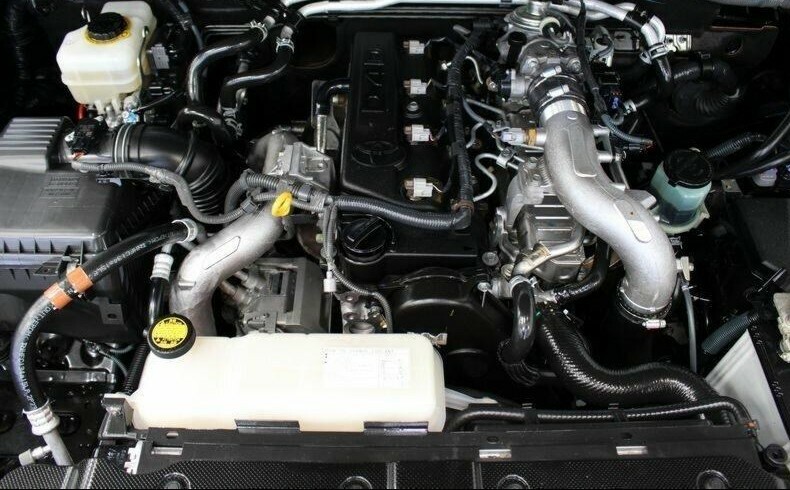 Installing Hiclone near the throttle body will give you 5-15% increase in power and between 10-20% better fuel economy, a second unit at the filter end will give you up to 50% more than one unit. 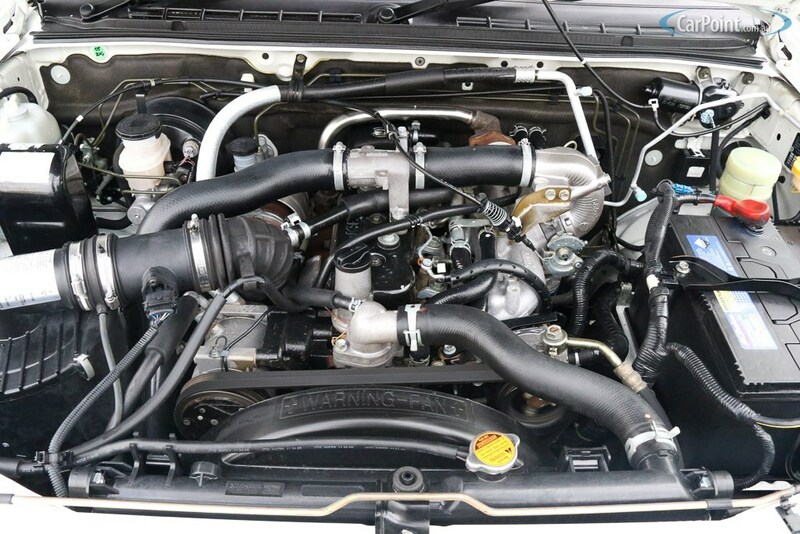 4WD’s Improve Fuel Consumption with Better Combustion. 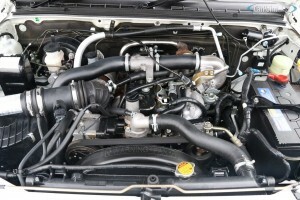 Better Fuel Economy for 4WD’s: Landcruiser VDJ79R 3x Hiclones to be installed for increased performance and fuel efficiency. Hiclone Fuel Saver will improve your fuel consumption or your money back. 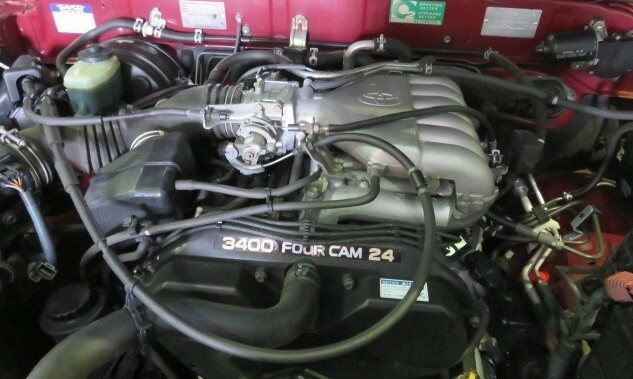 Toyota Prado Improves Combustion & Consumption using Hiclone & Pulstar Spark Plugs. Better Fuel Efficiency & Economy, Petrol, LPG, Diesel, Tdi & a 120 Day Money Back Guarantee. 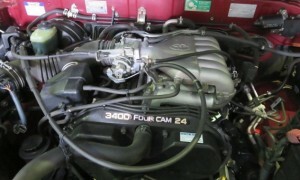 Prado Tdi: Installing 3x Hiclones will improve the power/torque and fuel economy. Your litres per 100KM can be helped or your money back. 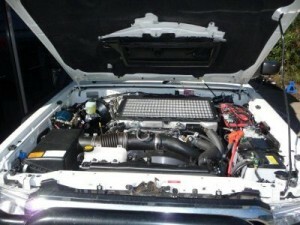 Prado V6: 2x Hiclone Fuel Savers & 6x Pulstar Spark plugs to be installed for more power and better fuel economy. Your litres per 100KM can be helped. Petrol/LPG or your money back. Try our fuel efficiency calculator to see what your getting from your fuel, it will surprise you.